"I am a very conscientious shopper. 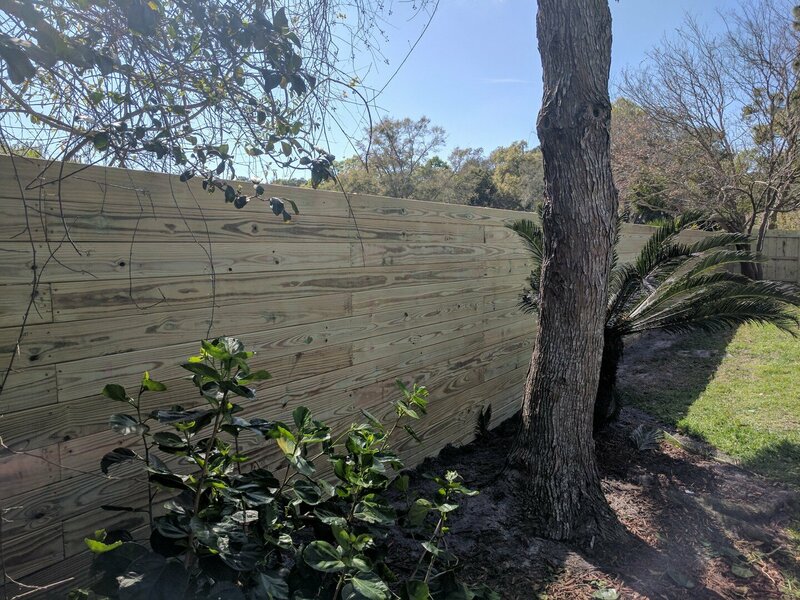 When I started fence shopping I called a half dozen fence installation companies and selected three to come out and give me a free estimates. I was looking at installing 500 square feet of 6' black vinyl chain link fence around my backyard. 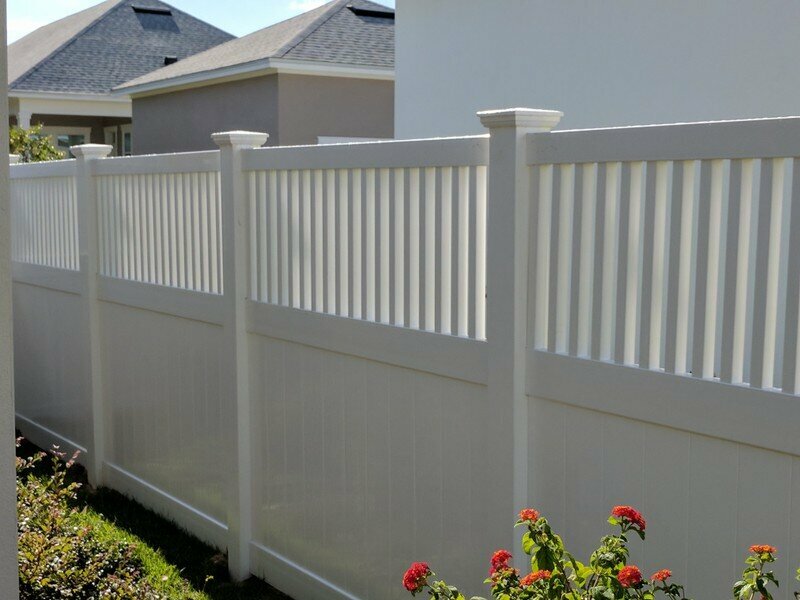 Of the three estimates I received Grifford fence provided a slightly lower price and more importantly a better value for that price. Let me explain that. 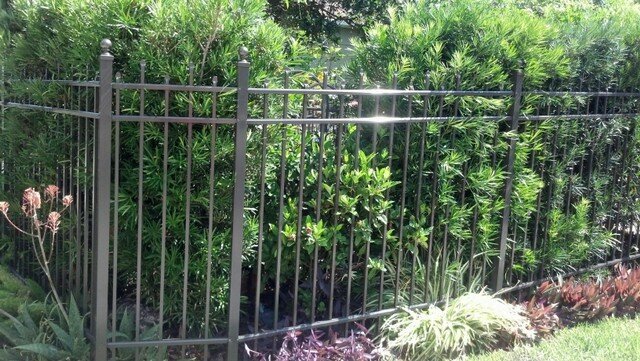 Getting a quote on a chain link fence from several companies you need to remember to compare apples to apples. 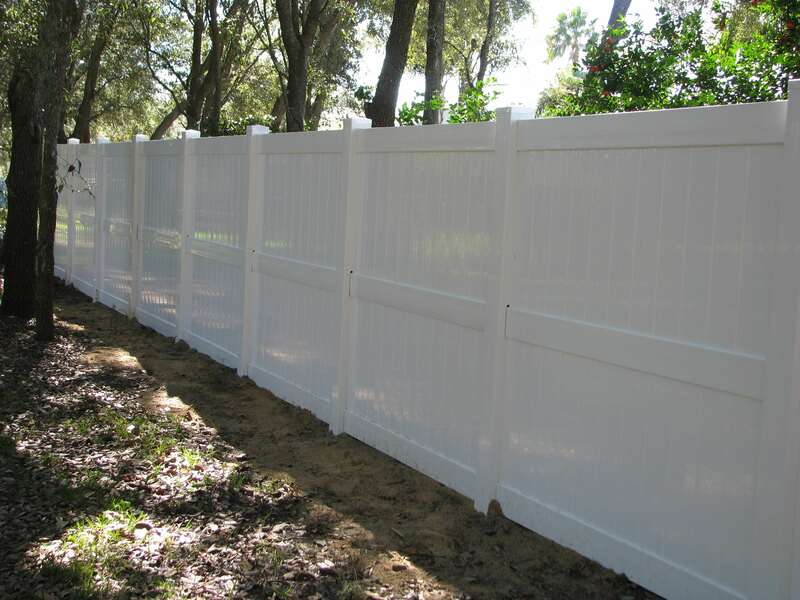 Gifford provided a quote with a tension wire at the bottom of the fence for additional animal security all of the post would be concreted in. The other vendors did not include the tension wire; one did not even mention the option, the other wanted a $1/foot. This difference made Gifford a better deal for the money the fact that their price was slightly lower as well was a nice plus. 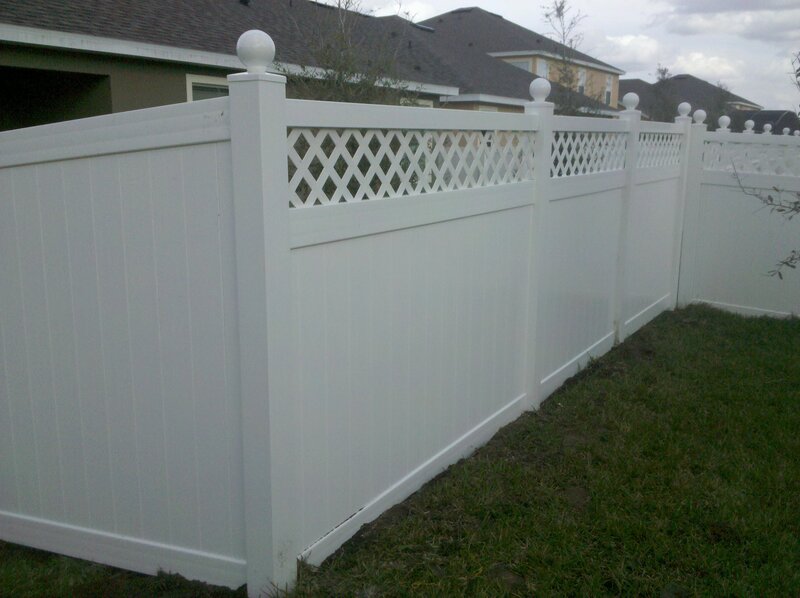 Jerry with Gifford Fencing came out and was good about listening to what I wanted and was very clear what kind of fence he would install. He also measured the property with a wheel. The reason why I mentioned the fact that he measured the property was one of the other people whom quoted me did not he spent 10 minutes bragging about printing it off the counties website. The problem with the later approach is that if the ground is not completely flat the linear distance is different (going up a hill and back down is more linear feet than the distance without the hill). He was not pushy just a nice guy providing a quote. This gave my confidence that he was not just pushing a sale but cared about the job. The installation went in quickly and painlessly he pulled the permit and did an excellent job with the installation. 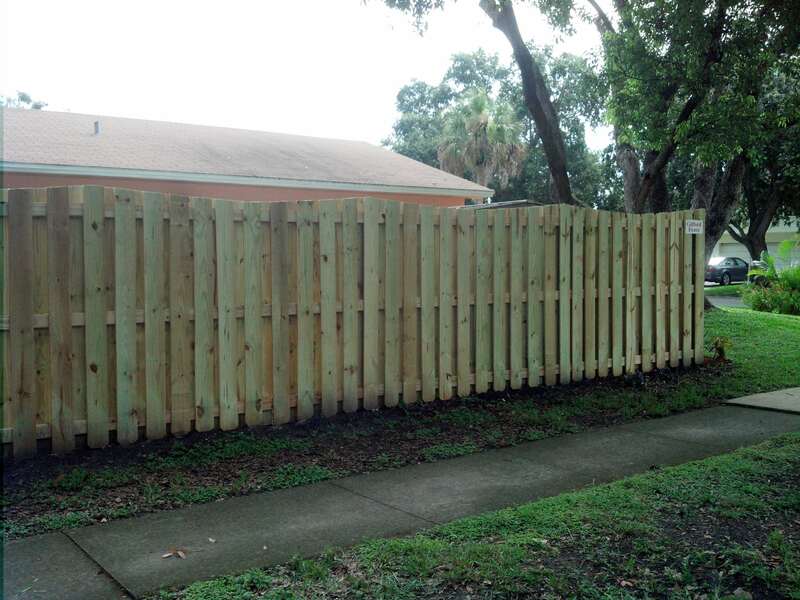 "I want to thank you for the recent removal of our old fence and installation of the new one. I found your company with a quick Google search and found you web site to be well structured and informative. I made a phone call and found you able to answer all of my questions as well as explain features that set your firm apart from the others. I found all of the information you gave be to be helpful and accurate. I was a contractor for many years and I am very familiar with building techniques and your description of the products and installation process confirmed to me that you represented a company that cared about the product they were selling." "Every aspect of the experience was professional. From pulling permits to cleaning up and raking the fence line when your crew was done, every detail revealed a company that cares. 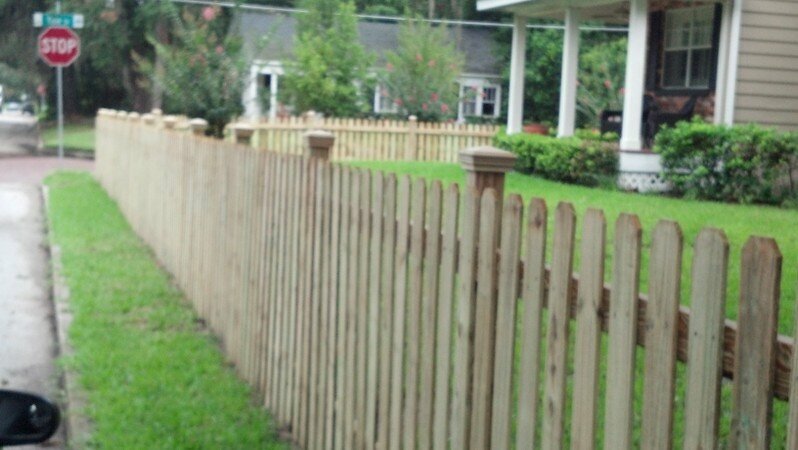 I had my fence replaced because after ten years the old one was falling apart, literally my son hit the fence with a ball and two sections fell to the ground. In our conversation you offered to have a worker stop by to temporarily repair the fence until permits were in place to install the new one. You did that repair at no cost, even before we ever signed a contract, showing me that you care about your potential customers." 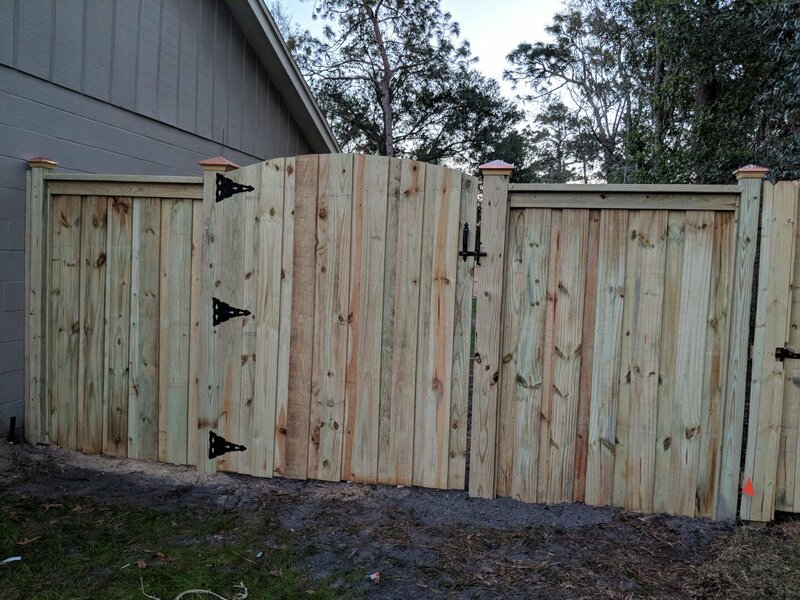 "The fence you installed was hand built with select lumber, even the gates were hand built. The gates are amazing, as they can be opened with one finger. The old ones had to have a tall person reach over the gate to the latch on the other side and pull the gate open from the top. 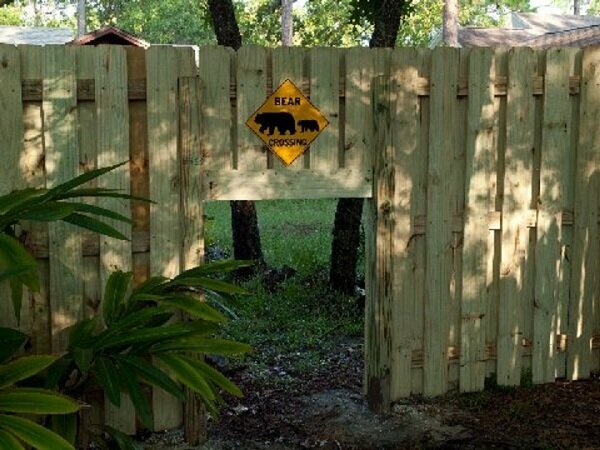 The new gates have triple hinges with latches that open from the handle." 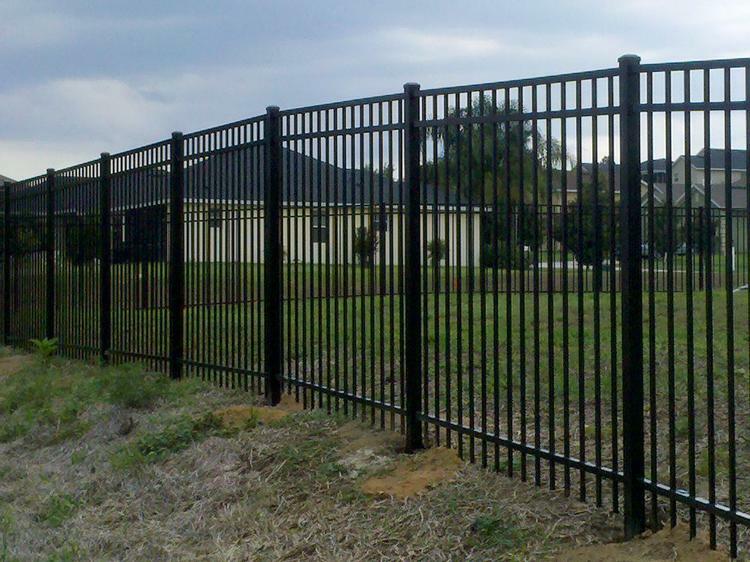 "I would recommend Gifford Fence to anyone and will be happy to talk to any prospective customers." You can check out all of our current & past reviews on various sites using the links below.